566 views. 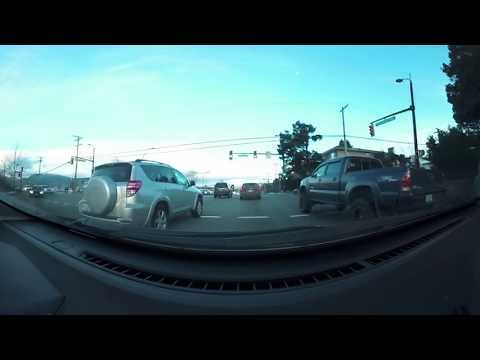 By Geoff Peters in 360 Videos, Arts, Delta, Environment, Ideas, Latest Videos, Marketing, Media, Nature, People, Richmond, Technology, Travel, Vancouver, Virtual Reality, Vlogs. February 1, 2018. Geoff from geoffmobile.com shows a complete driving video from Oak and King Edward in Vancouver BC Canada to White Rock, Surrey, BC, Canada. 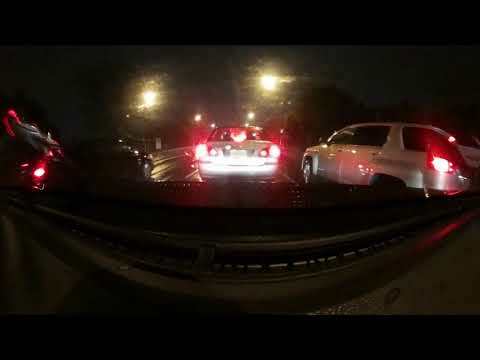 Geoff filmed this 360 video, a relaxing rainy night drive, using his Samsung Gear 360 video camera in Vancouver, BC, Canada and White Rock, Surrey, BC, Canada. 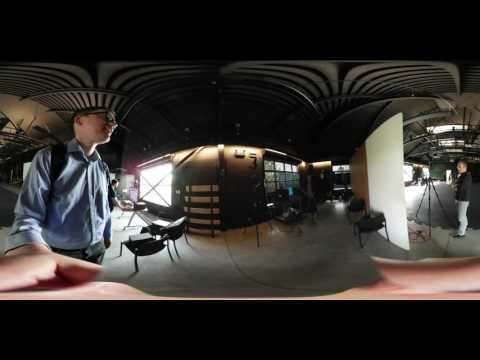 Filmed with Samsung Gear 360 camera in 4K resolution. 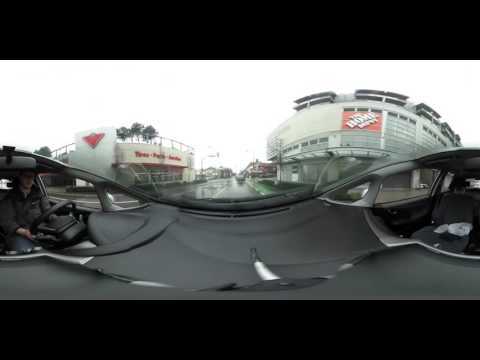 I put the Gear 360 camera on a stand on the dash of a Honda Fit and filmed the driving video.